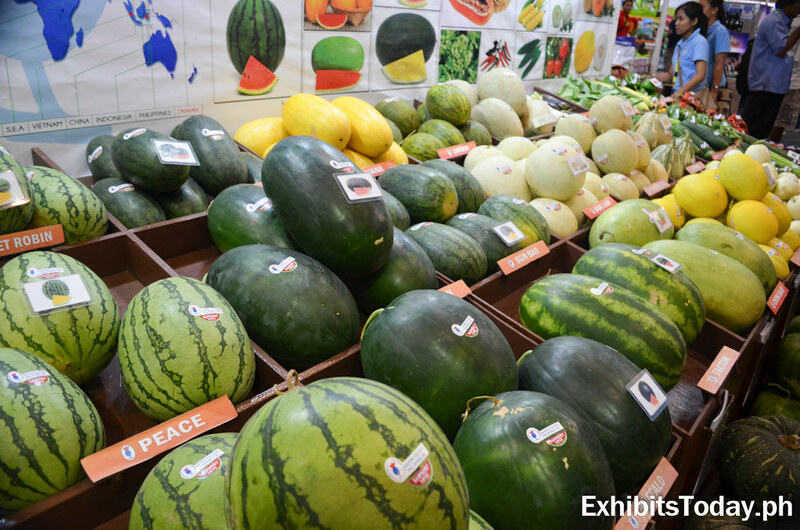 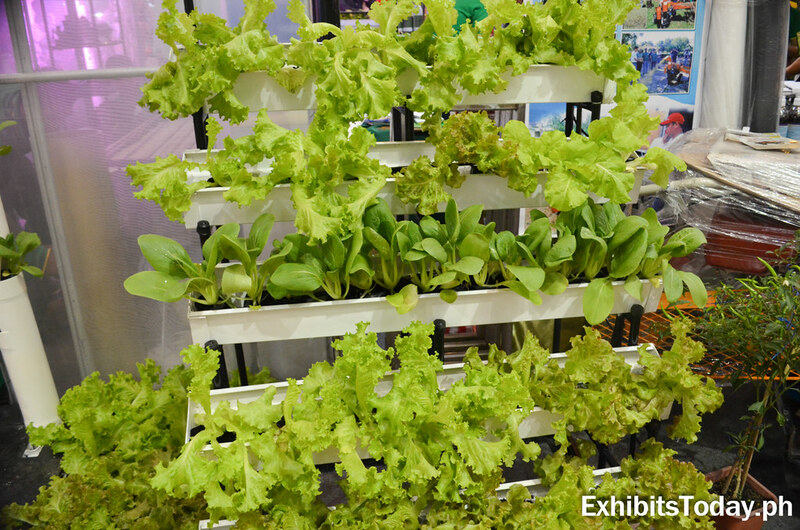 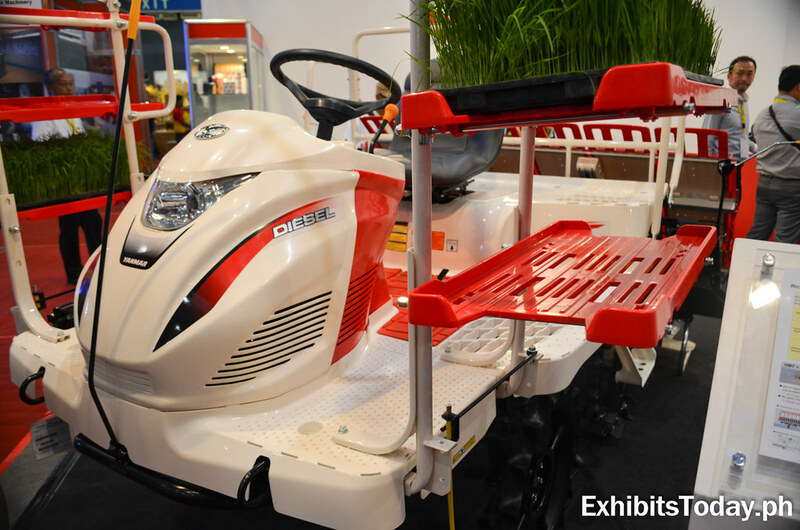 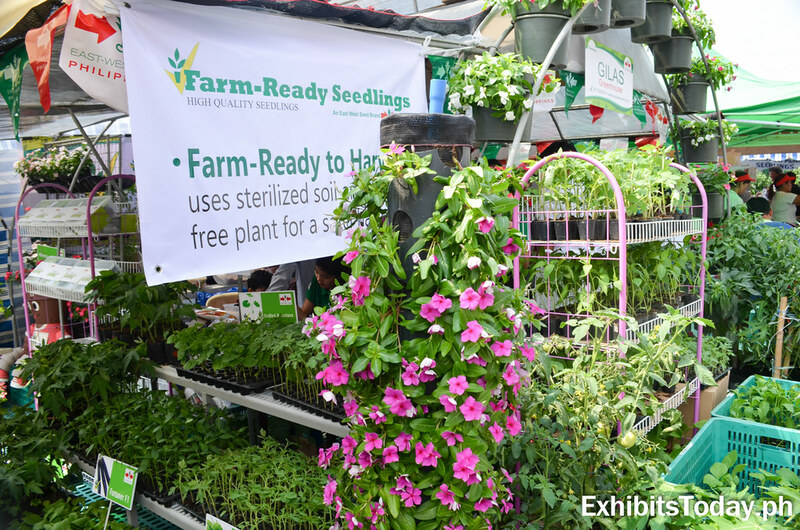 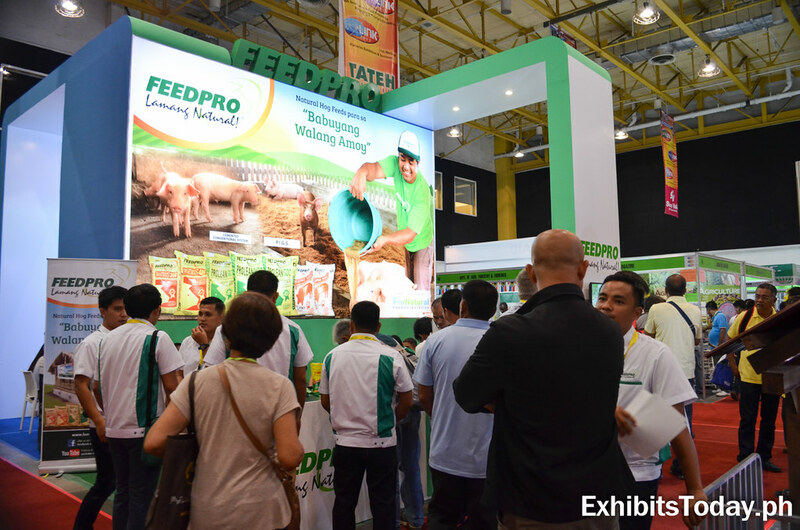 This 3-day big agriculture expo coincides with the 16th International Food Processing, Packaging and Products Exhibition (Foodlink) and 11th National Fisheries Exhibition and Seminars (Aqualink). 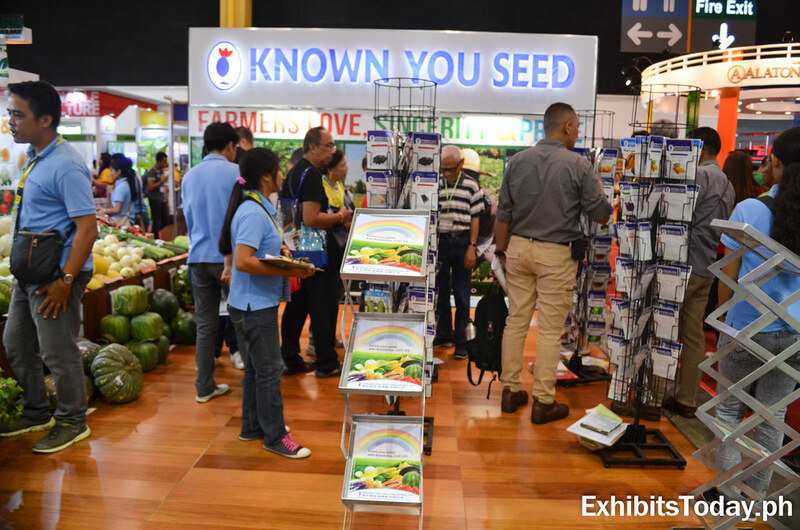 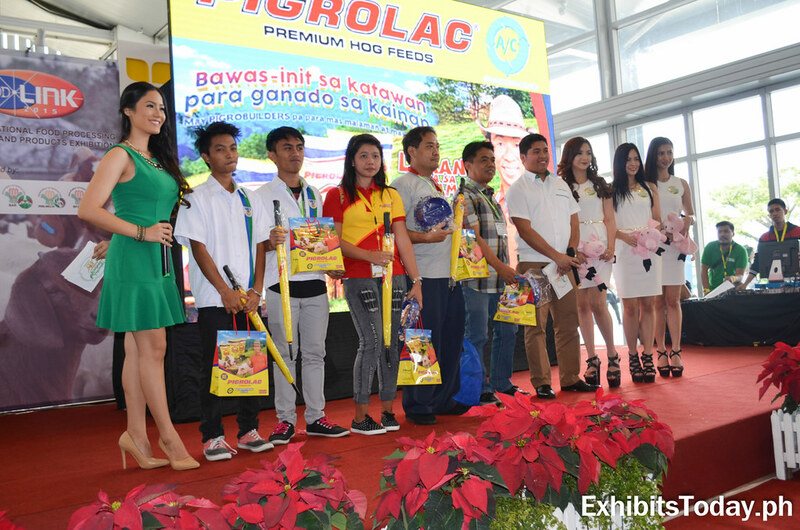 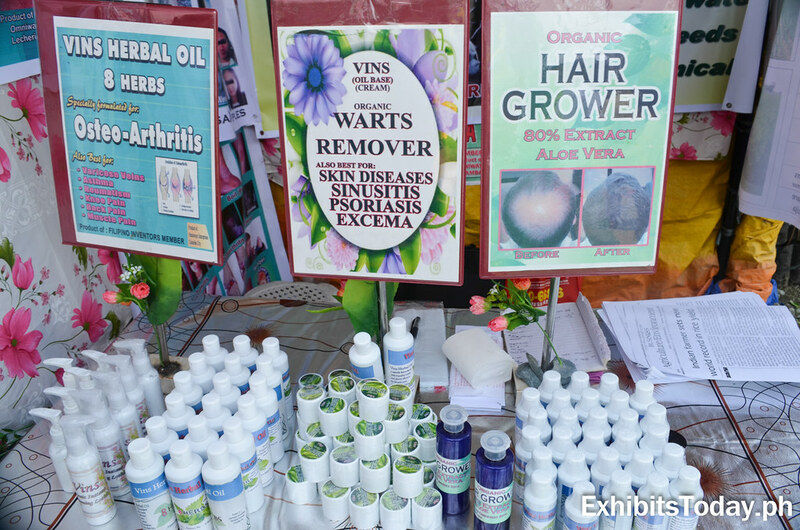 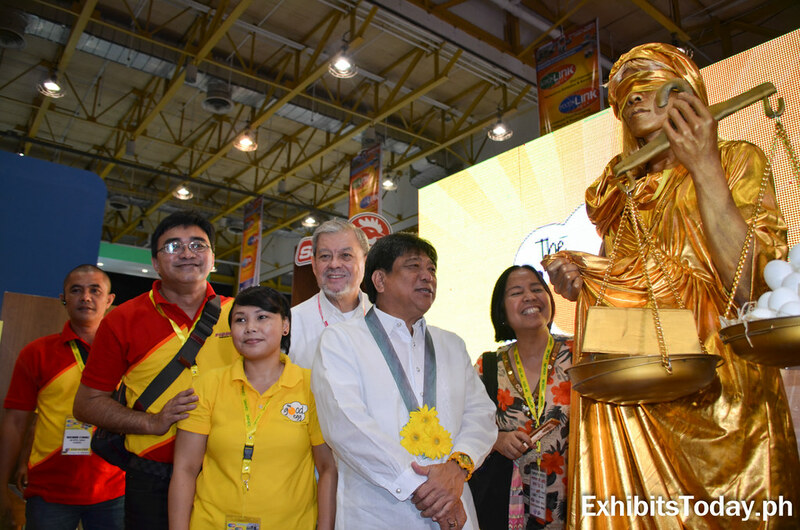 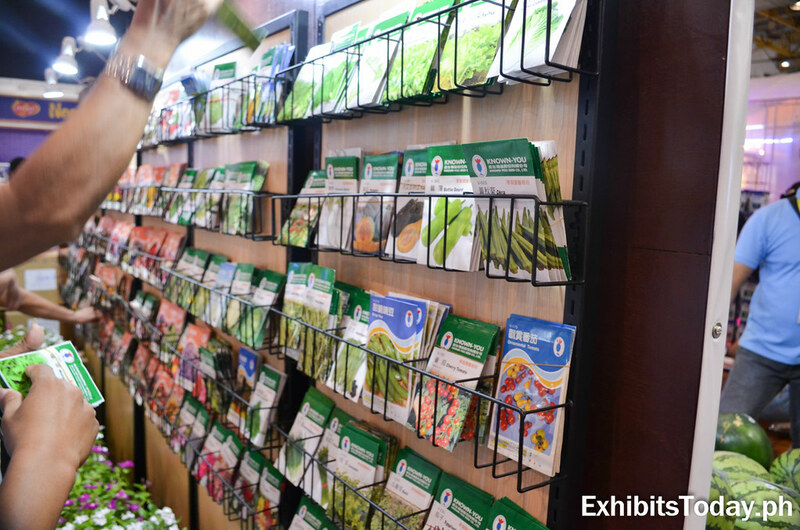 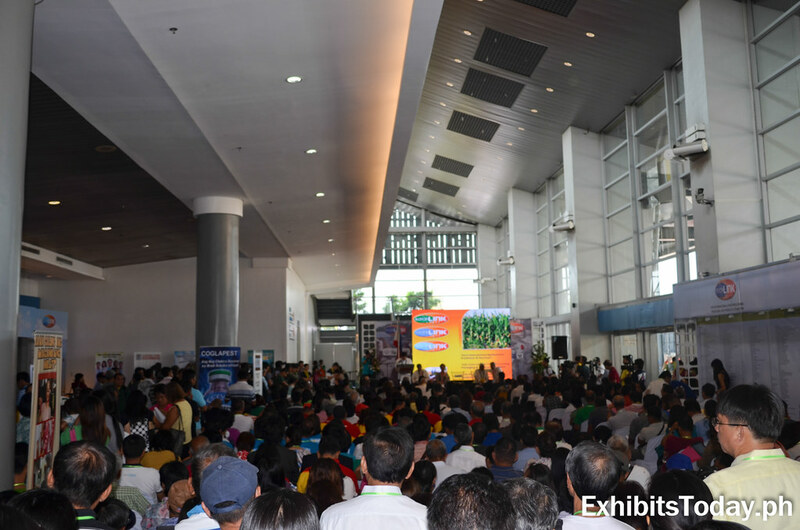 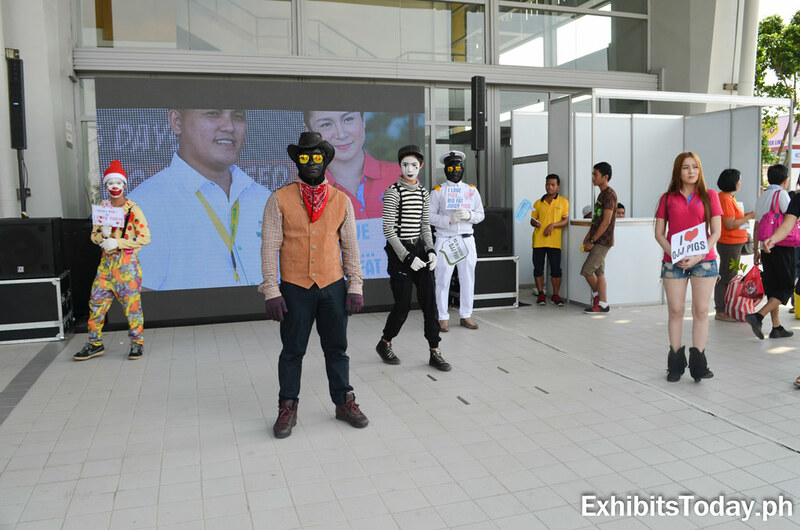 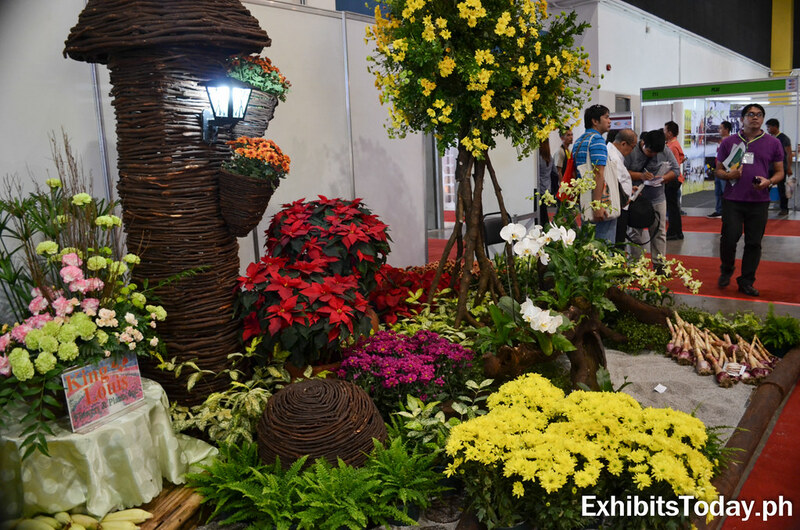 His Honorable Department of Agriculture Secretary, Proceso Alcala prepared a speech in dedication for the agri industry and visited some trade show displays and exhibit booths inside the convention center. 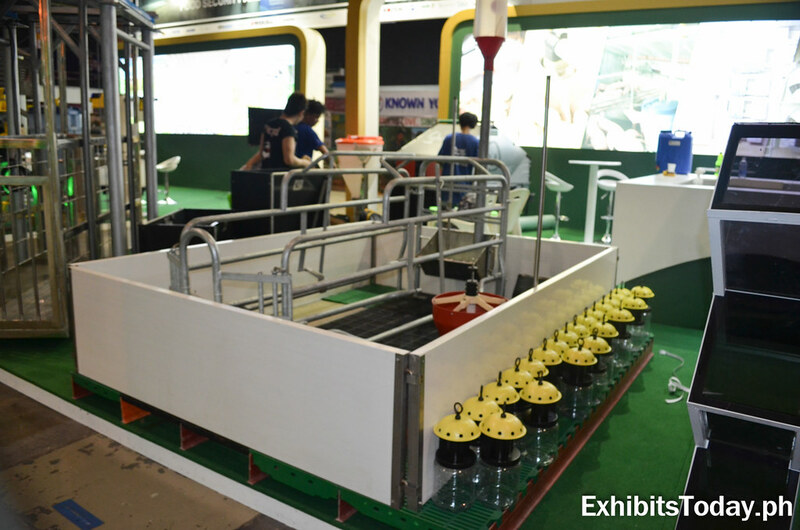 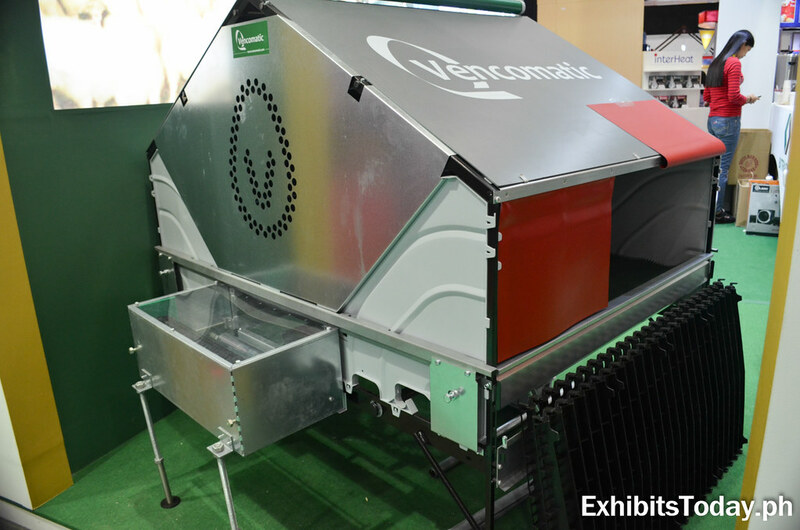 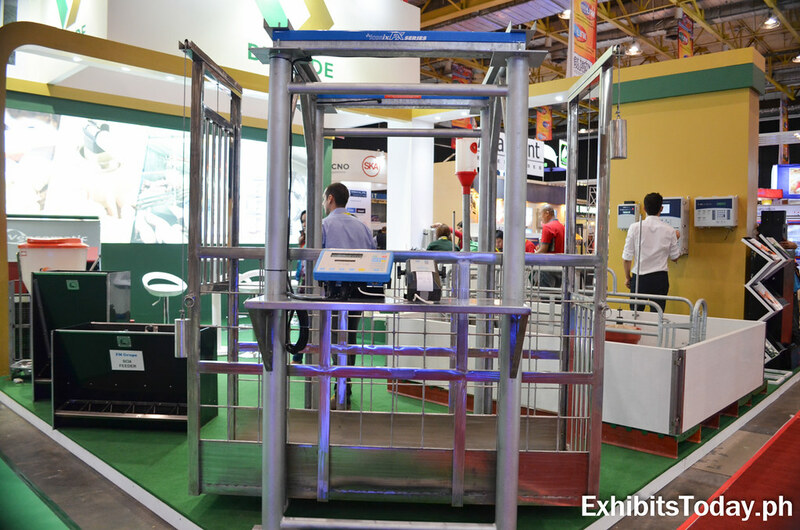 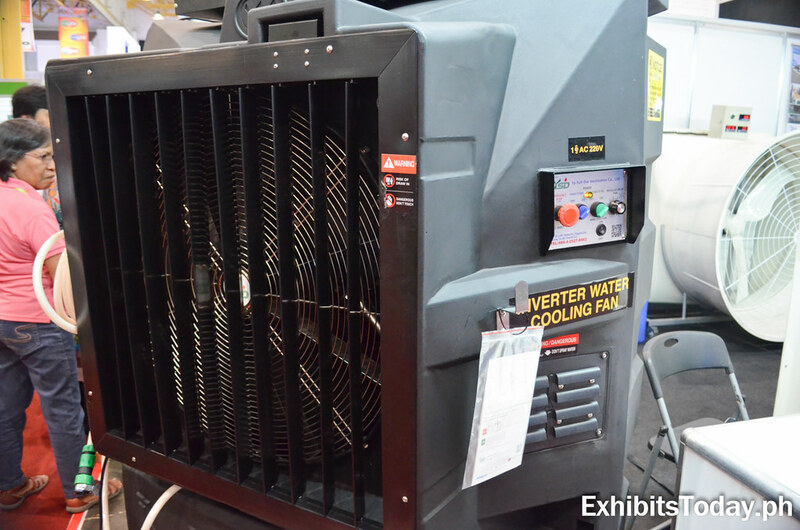 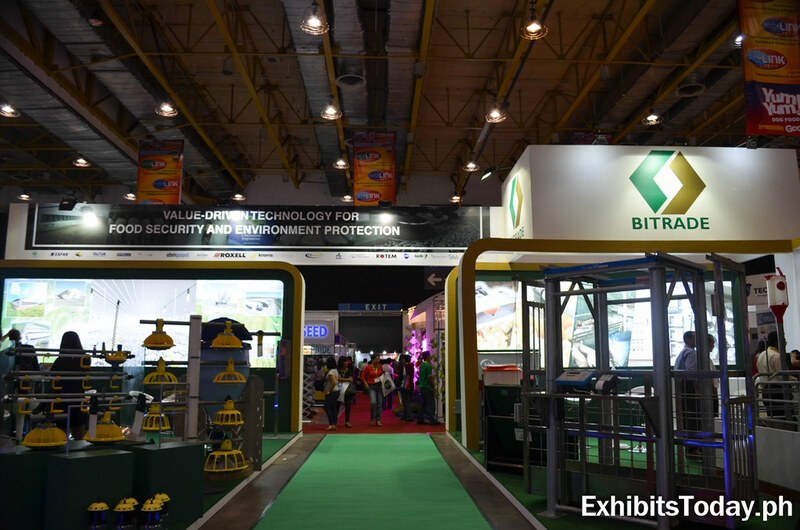 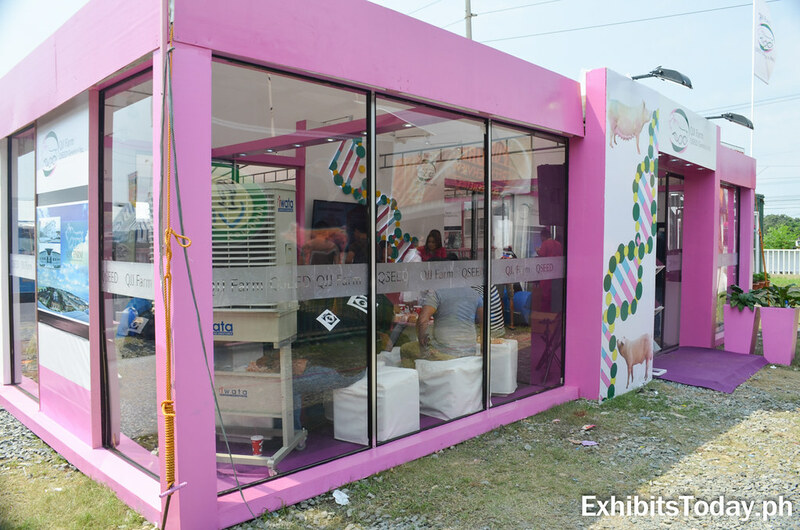 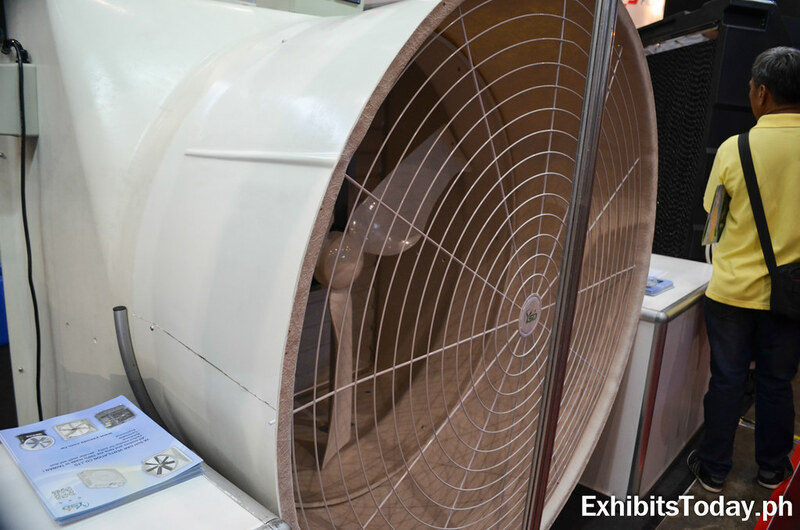 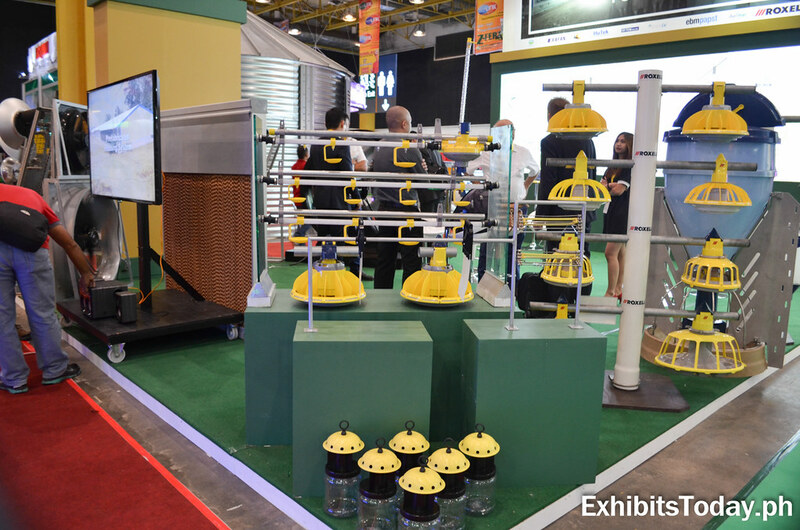 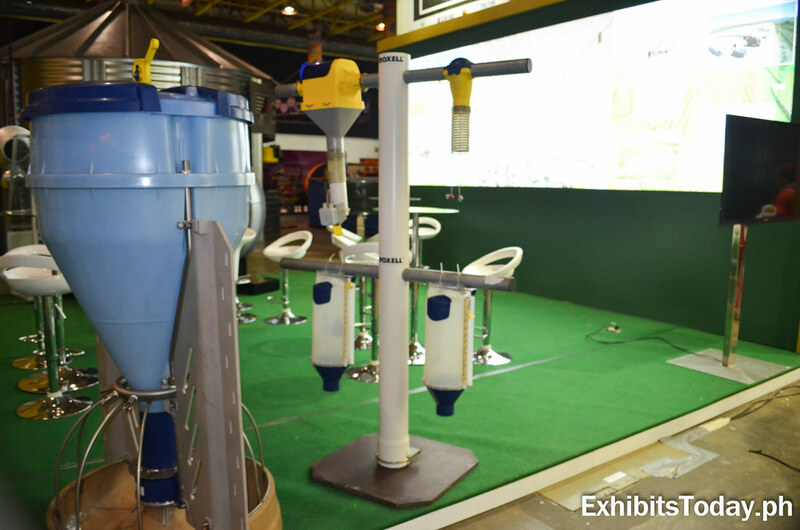 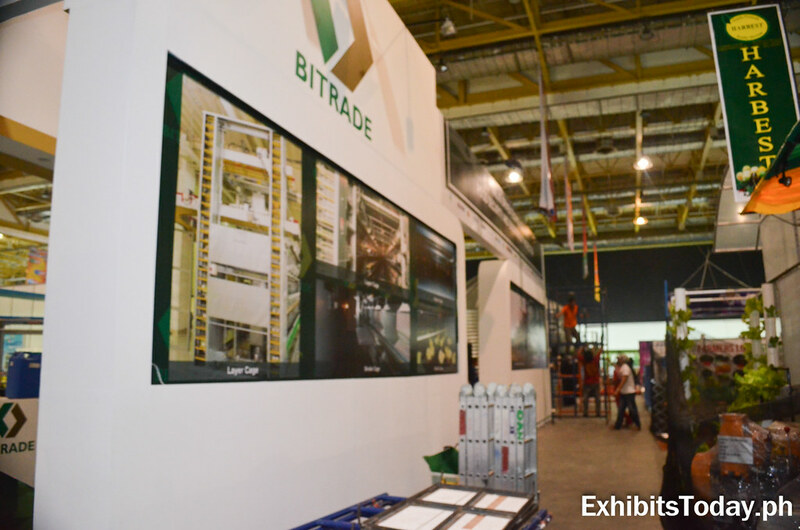 One of the leading providers of total farm systems and solutions, Bitrade Inc., showcased some examples of their products used for the different major systems in the poultry and livestock industry. 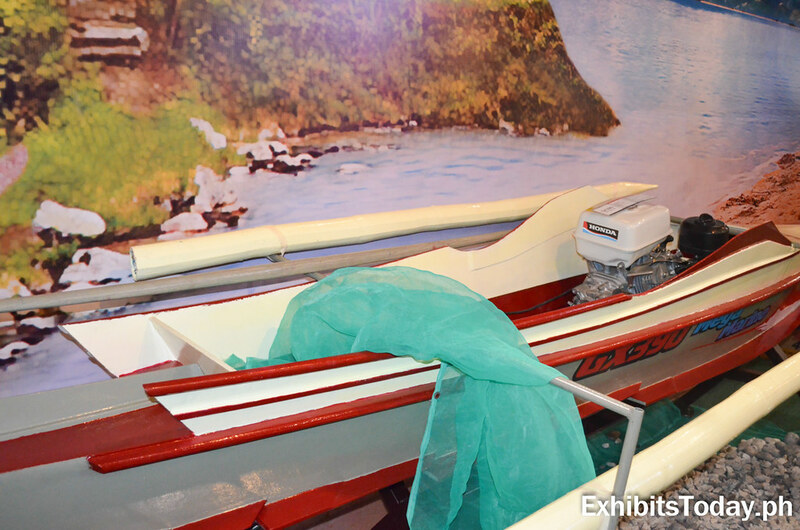 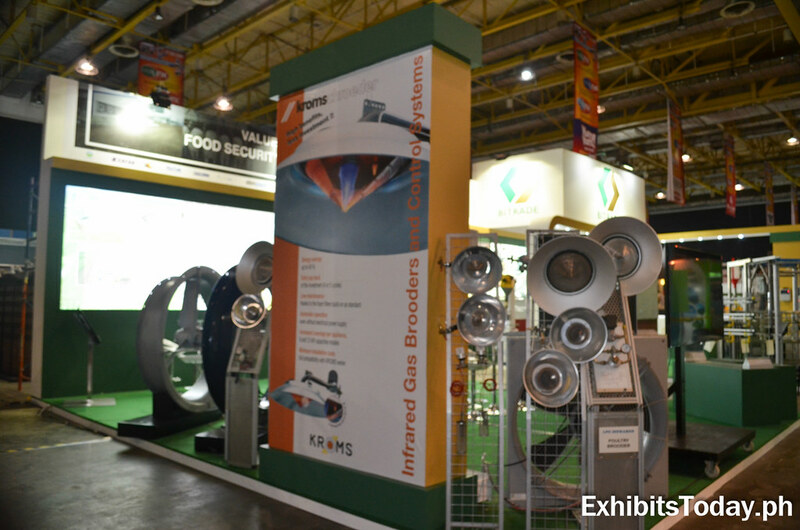 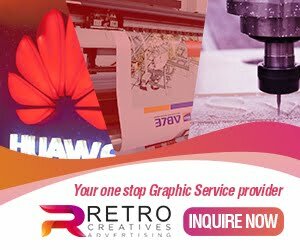 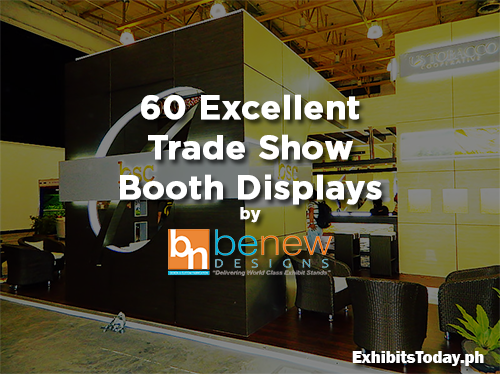 Bitrade Inc., commissioned Benew Designs for the design and fabrication of their trade show booth display. 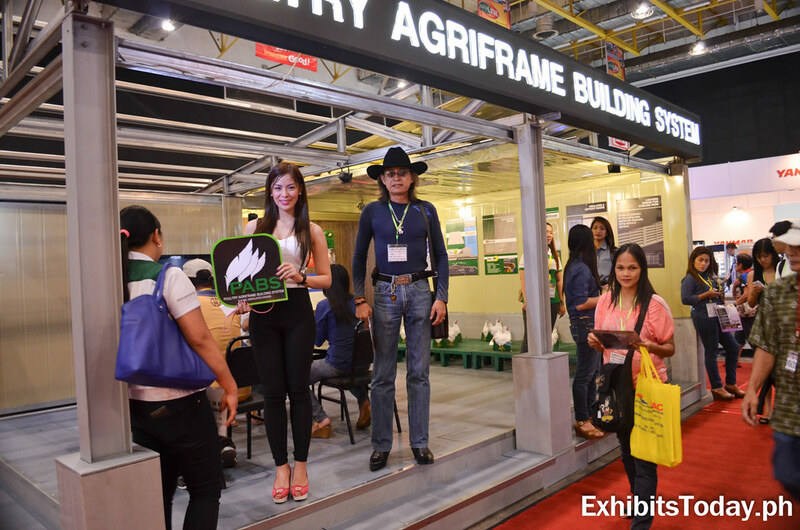 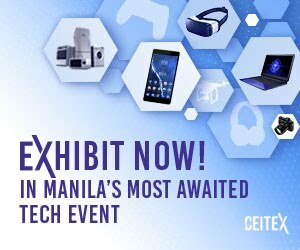 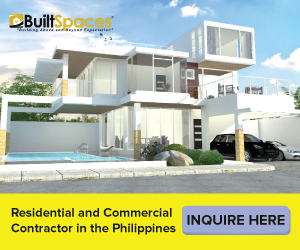 There are also exhibiting companies outside the World Trade Center Metro Manila building. 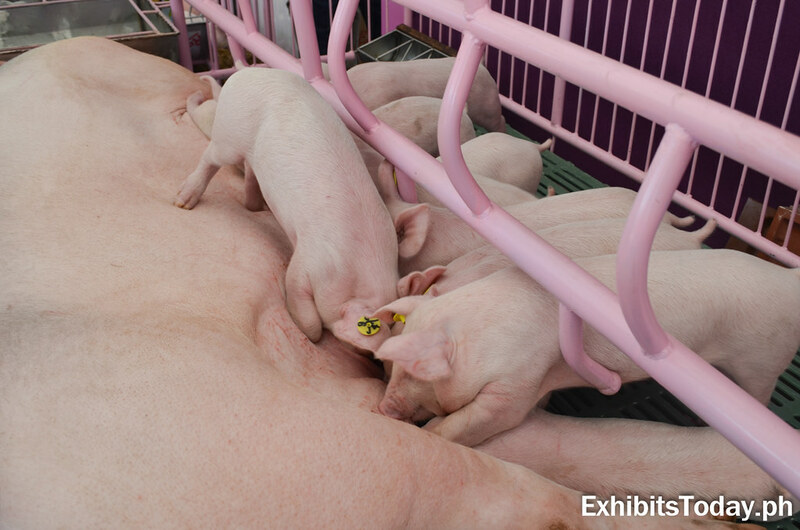 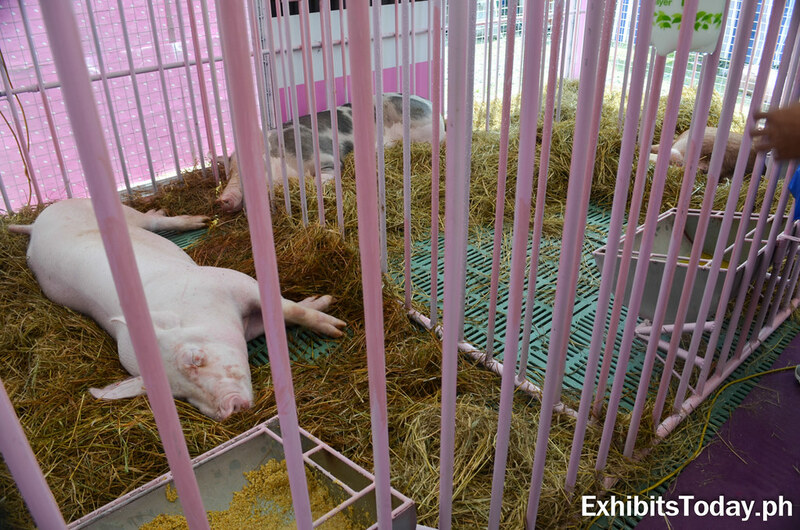 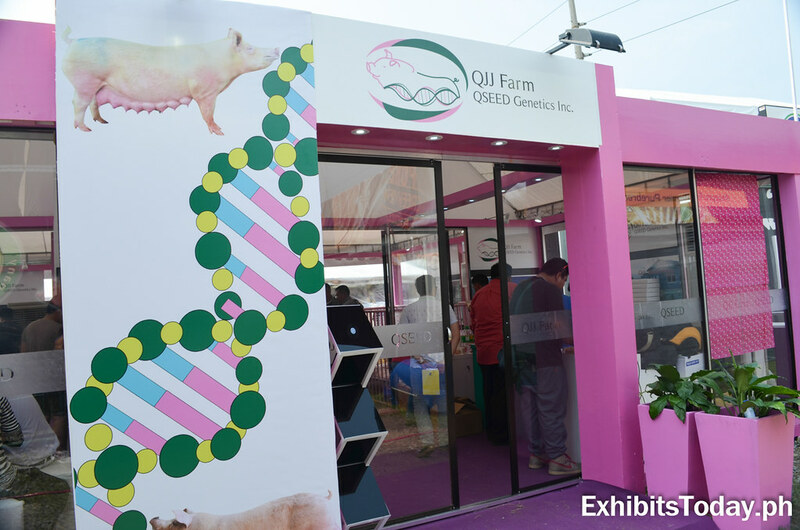 One is QJJ Farm, a fast-growing player in the commercial and breeding swine farm production in the country. 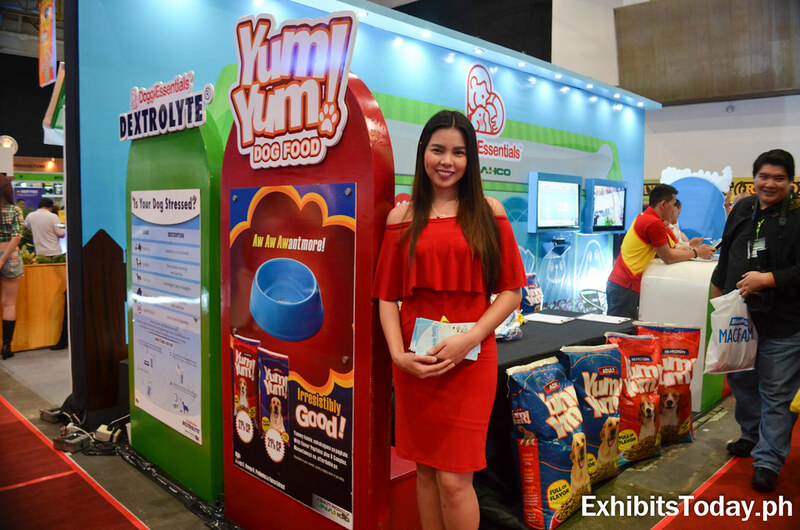 Inside the WTC, happening "Kaagapay sa Tagumpay", a big consumer raffle promo program by UNAHCO (Univet Nutrition and Animal Healthcare Co.). 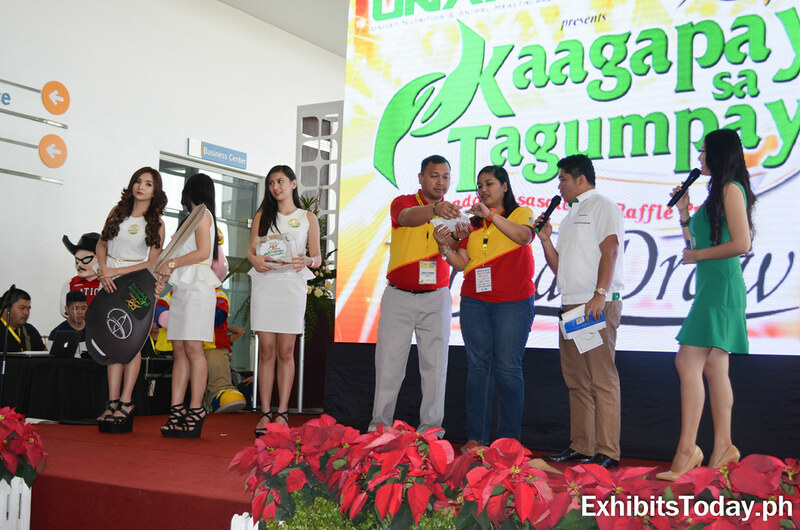 In the picture is the announcement of the grand winner of their car raffle promo. 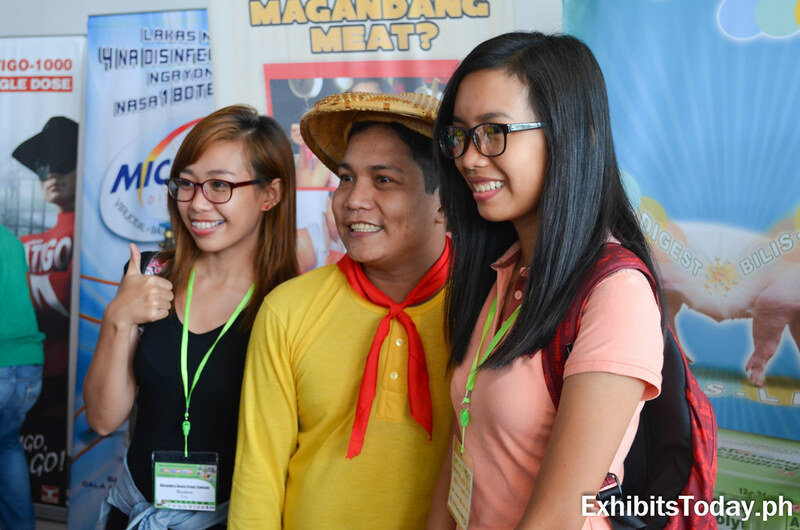 Also from the "Kaagapay Sa Tagumpay" program, some fans can't help not to take picture with former Talentadong Pinoy — Makata — after his funny stage performance. 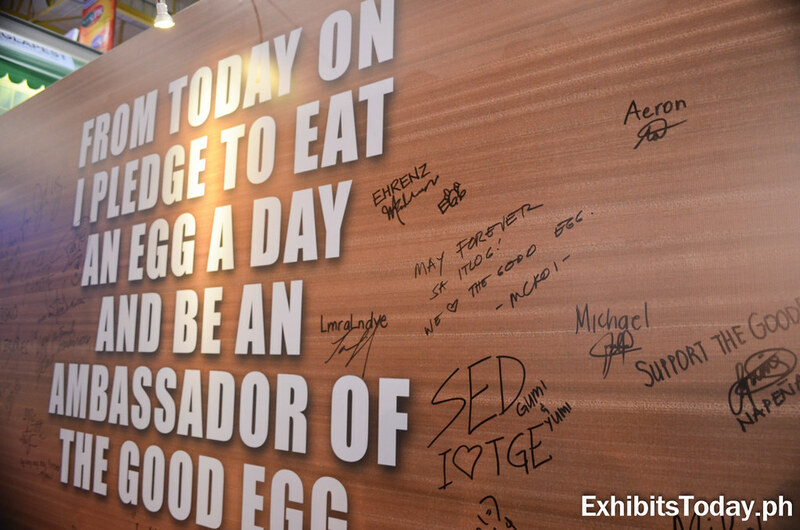 At the Good Egg booth, there's a dedicated pledge wall where expo visitors can pen their signature and messages. 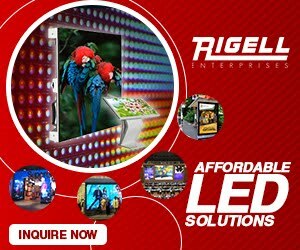 Some are really fun to read! 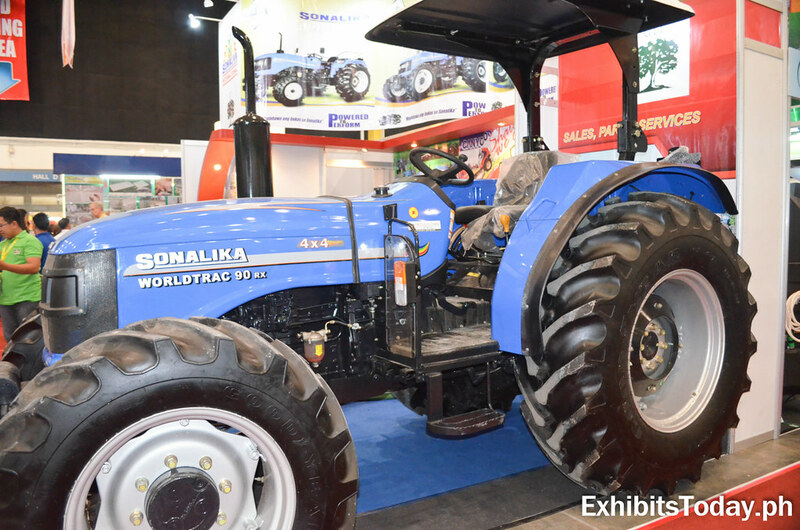 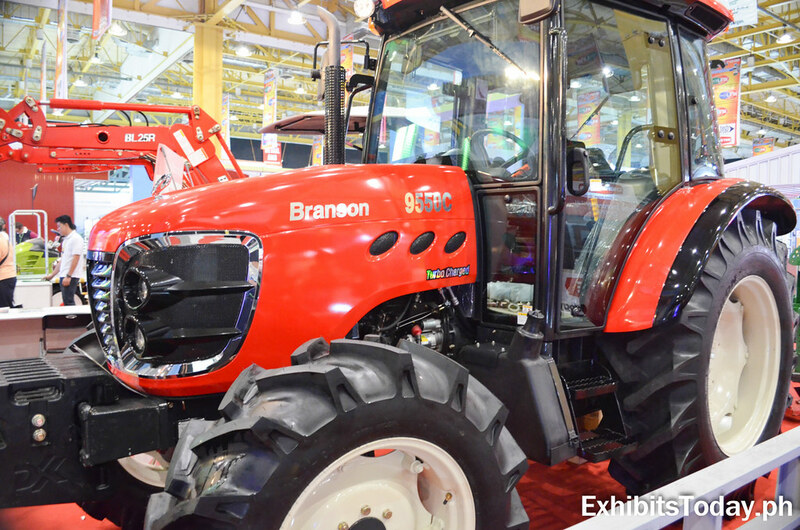 Heavy duty giant tractors are also present ready for deals. 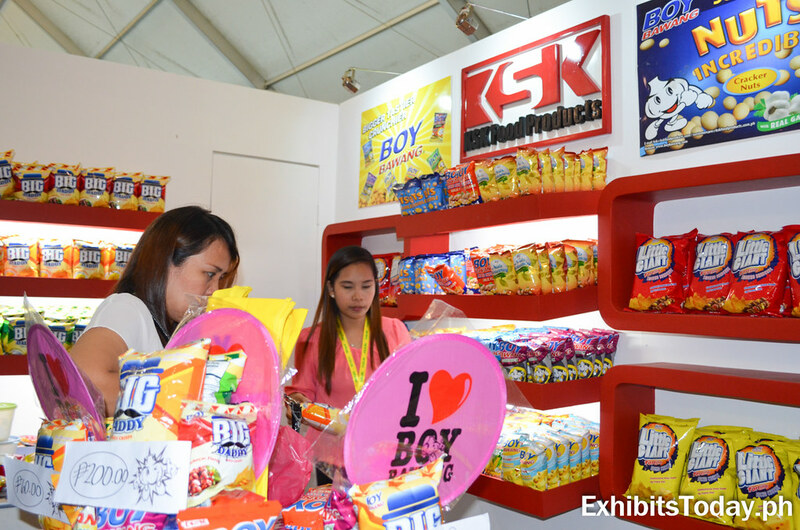 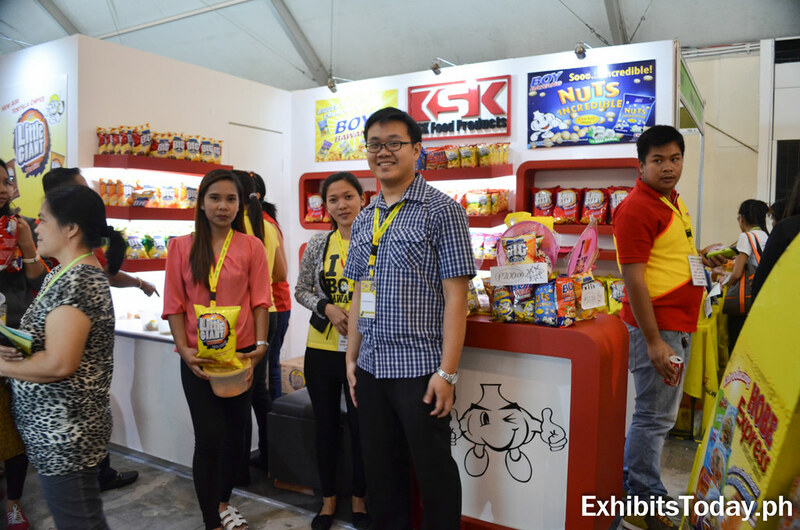 KSK Food Products, the company behind the popular "Boy Bawang" exhibit their new line of Filipino snacks (i.e. 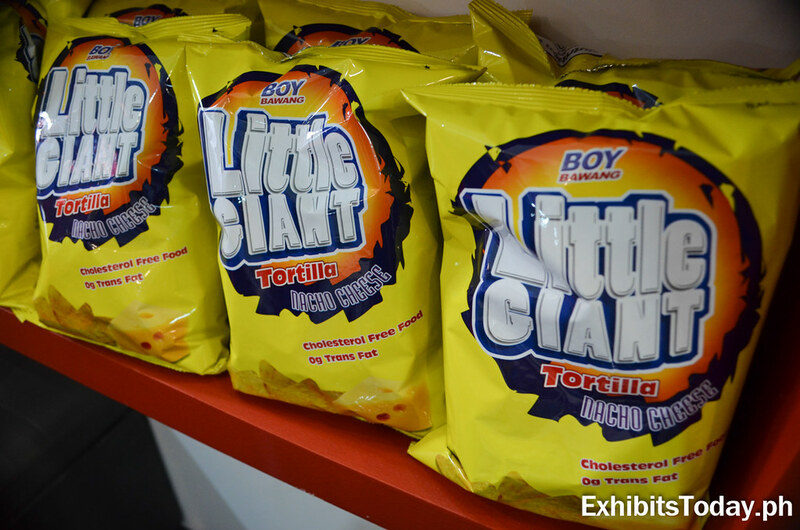 Little Giant, Big Daddy). 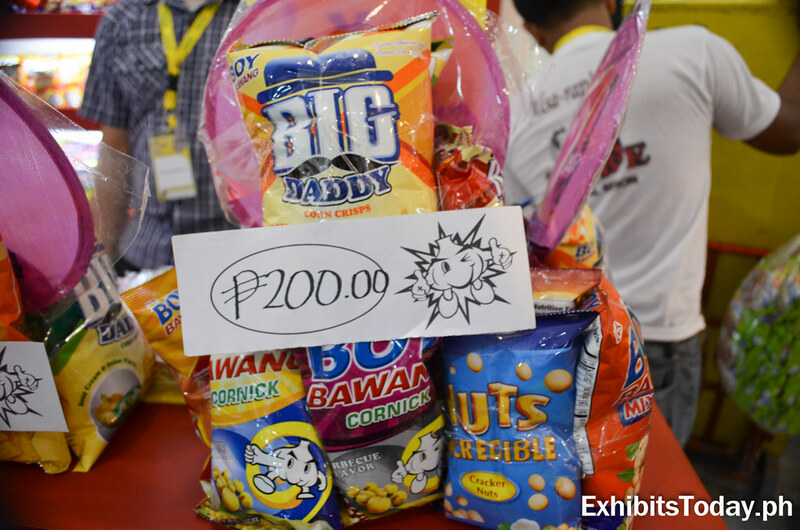 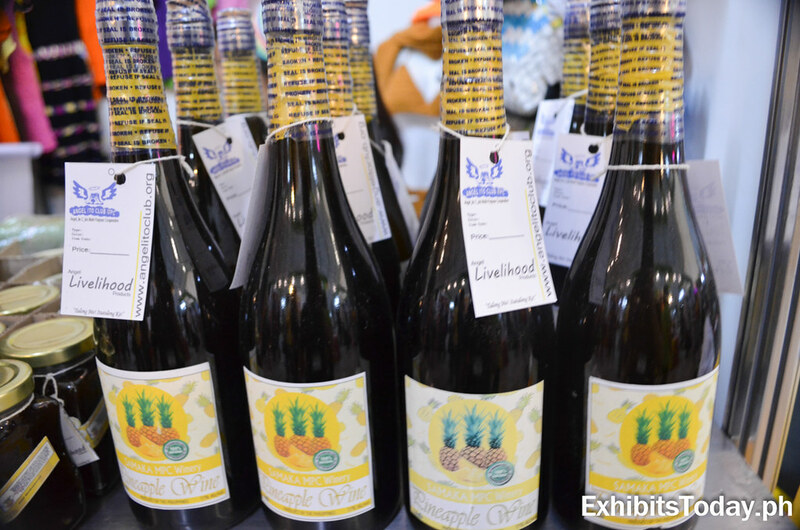 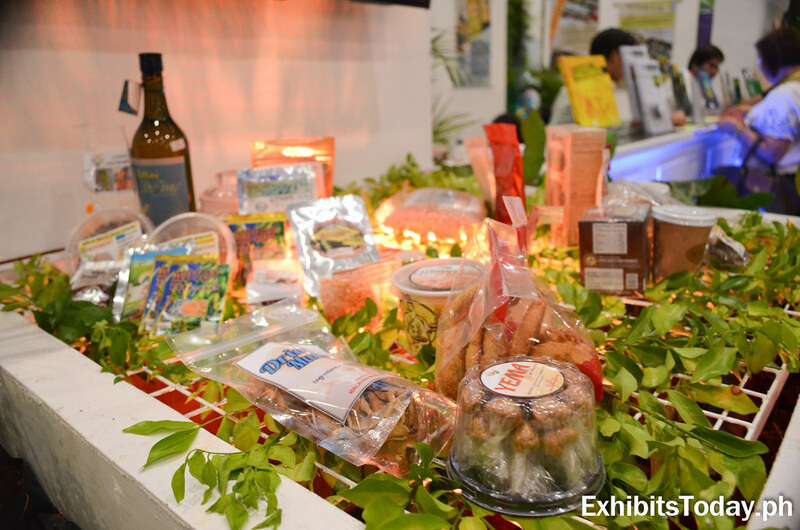 For less price, expo visitors are able to purchase their different variant of snacks. 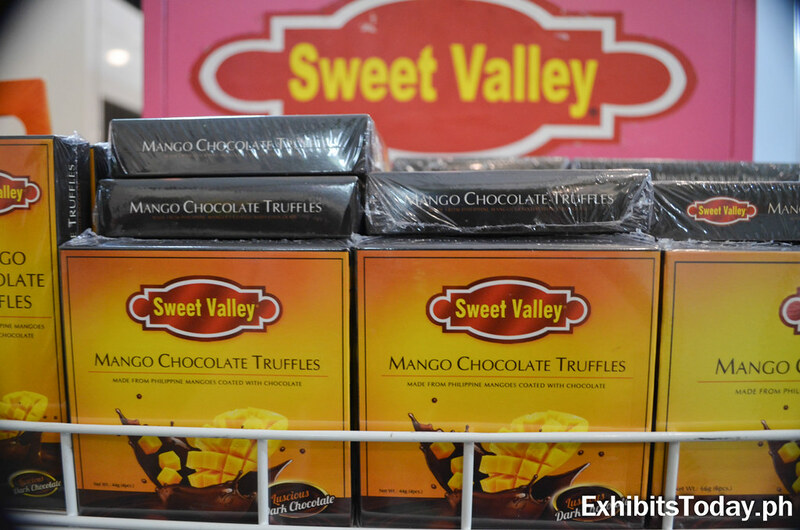 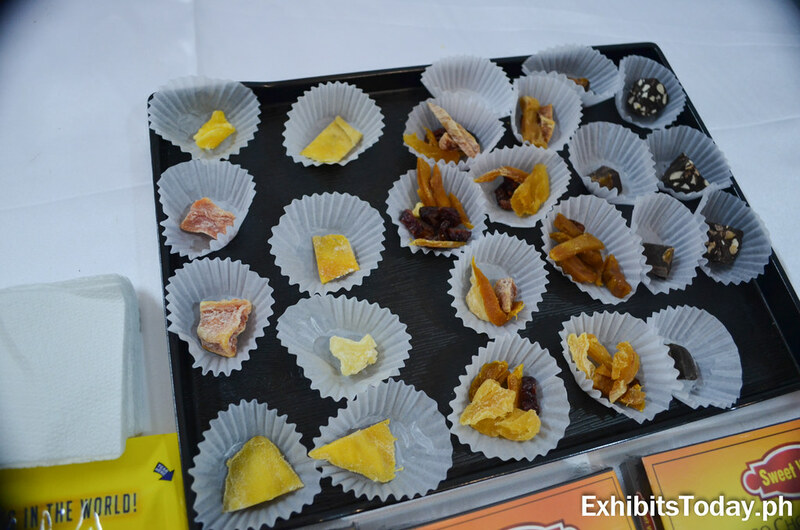 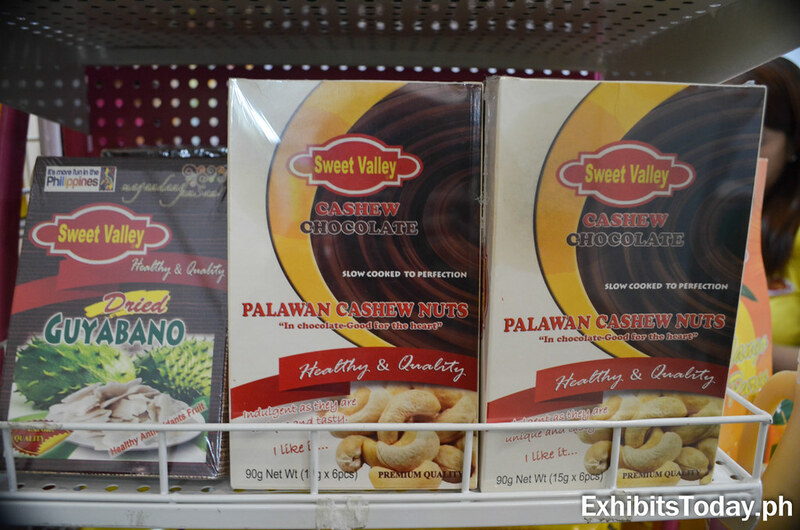 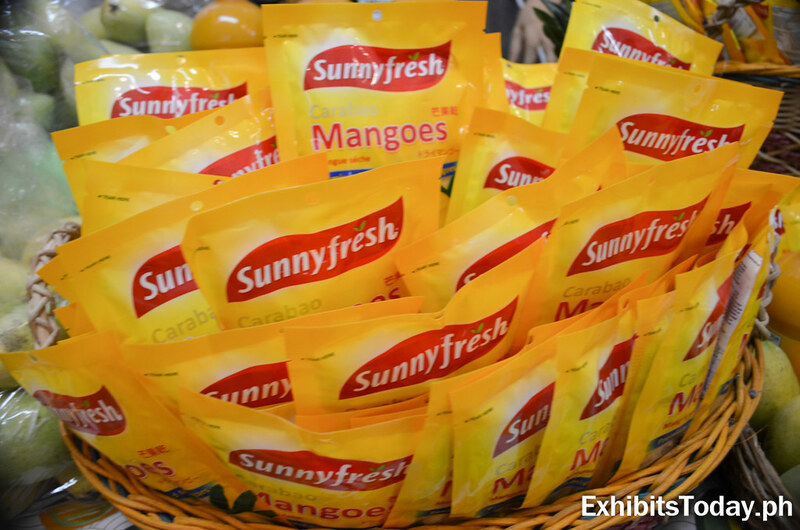 Direct from the south, exhibitors of Sweet Valley Dried Fruits brought their delicious dried fruit products such as cashew Chocolate, Dried Guyabano and mango Chocolate Truffles, proudly made in General Santos City. 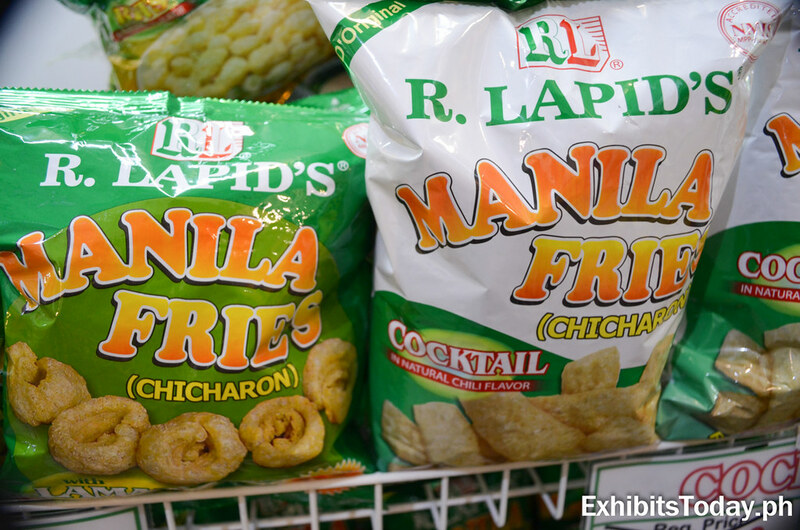 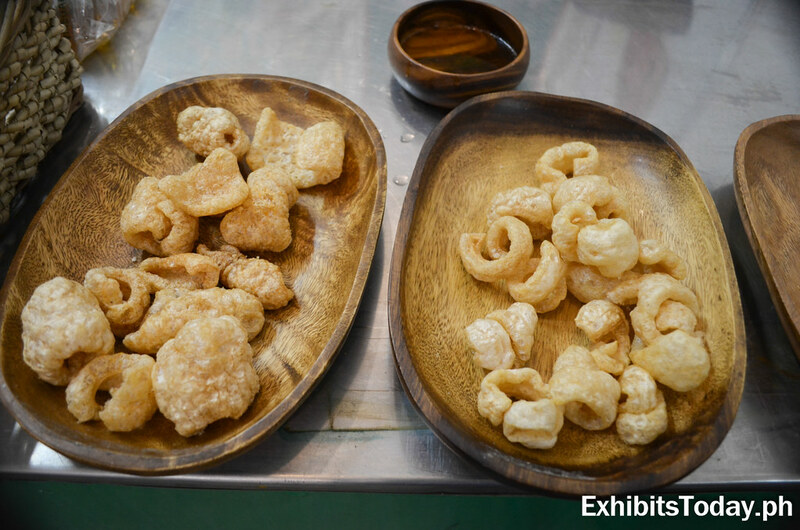 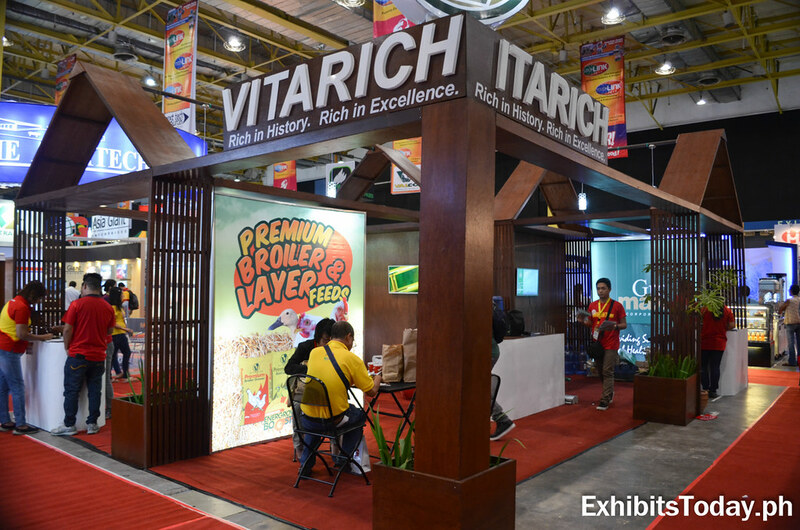 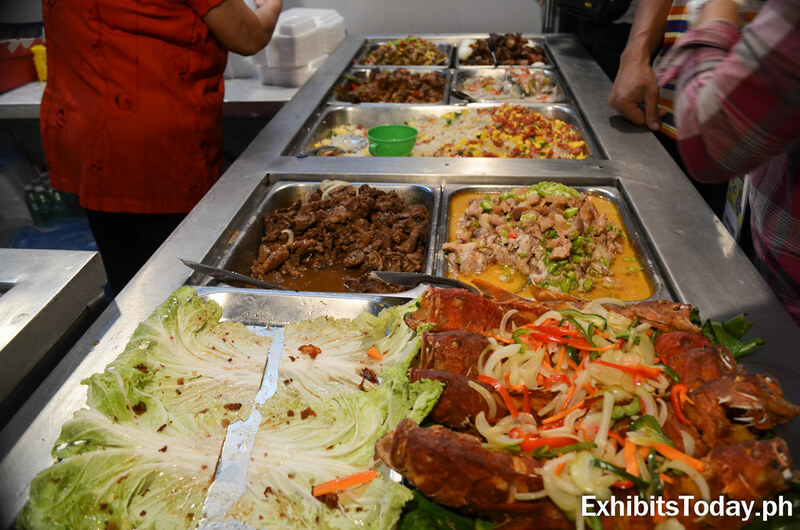 For chicharon lovers, R.Lapid's, arguably the country's largest chicharon manufacturer showcased their Manila Fries to the Agrilink expo visitors. 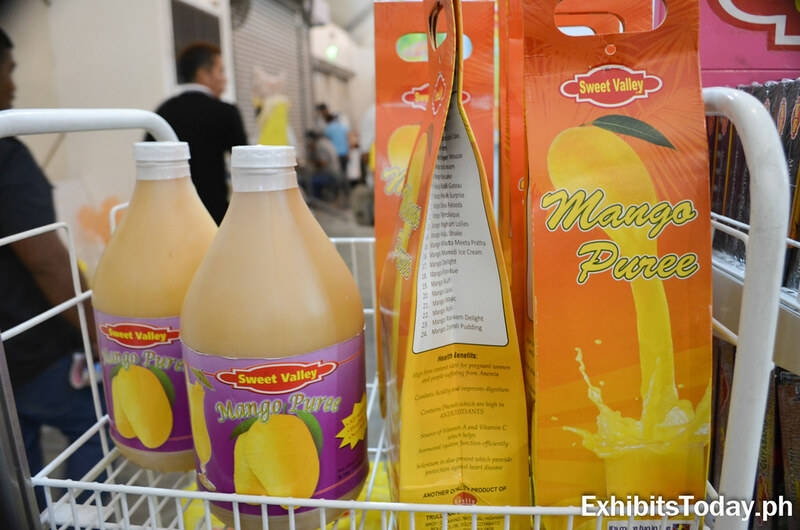 They prepared free tasting of their flagship product. 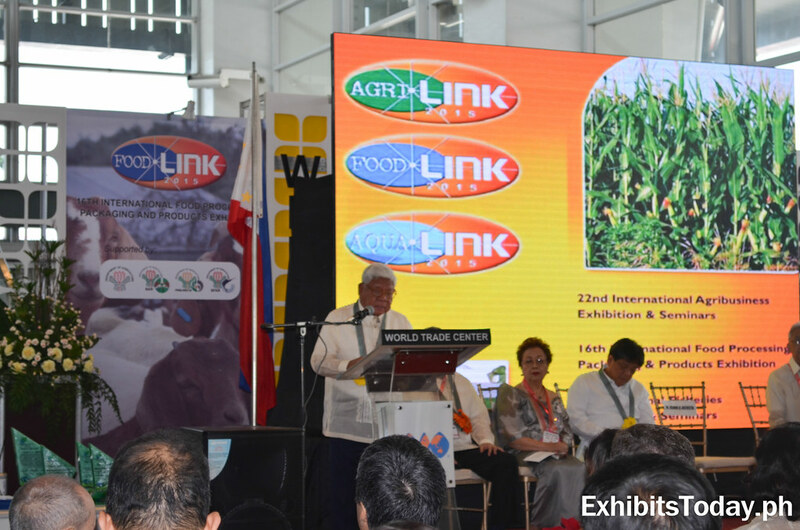 Congratulations to the organizers of Agrilink Foodlink and Aqualink for making this event a success!